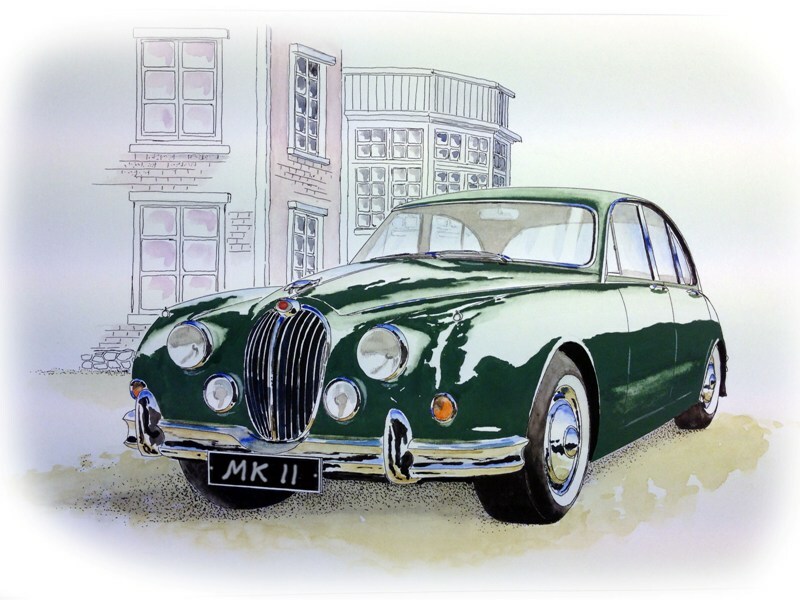 If you own a Jaguar Mark 2 which is of a ‘Concours d’Elegance’ standard and would like to enter it into the Xclusively Jaguar Mark 2 Diamond Jubilee Concours d’Elegance Class at the Great North Classic Car Show on 6th July 2019, please email Letitia@xclusively-jaguar.co.uk without delay. Entry is £10 per car. This is a preliminary notice – more details to follow.